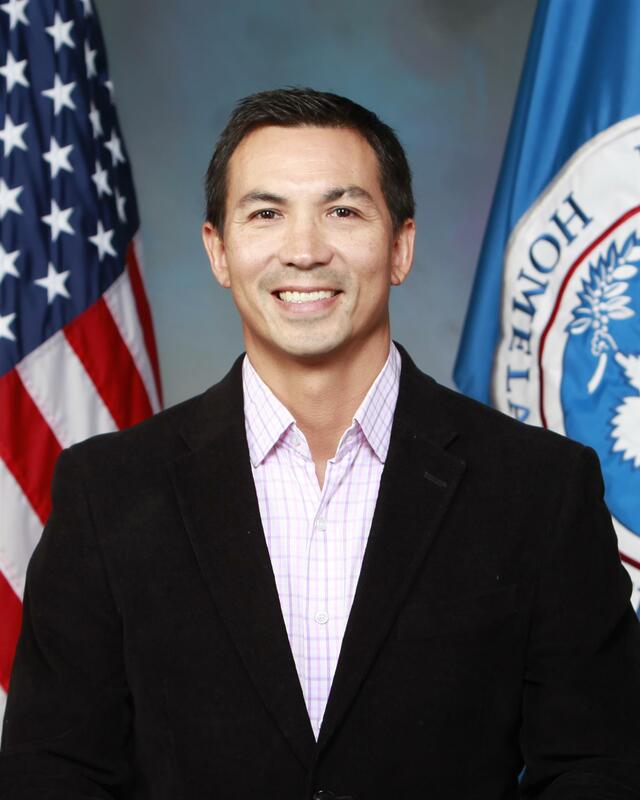 David H. Lau is a counterterrorism and security professional who currently delivers leadership and counterterrorism training to U.S. federal agencies and our military, as well as foreign law enforcement partners, as a Senior Instructor within the Leadership and International Training Division at the Federal Law Enforcement Training Center. David delivers leadership training to foreign partners globally. David Lau also provides presentations and consultation to private groups upon request. After the 9/11 attacks, David spent over fourteen years serving as an international team leader with the Federal Air Marshal Service. David was also an instructor at the Federal Air Marshal academy. David retired from the U.S. Army in 2014 with 21 years of service in the active, reserve, and National Guard components. David served as the Deputy Team Chief of an Embedded Counterinsurgency Advisor mission to Afghan National Security Forces during his last deployment. David was awarded the Bronze Star and Purple Heart for his actions in combat. David H. Lau has a baccalaureate degree in International Affairs from the University of the Incarnate Word in San Antonio, Texas. David remains active in the veteran community as a volunteer with local combat wounded veterans, and enjoys giving back by serving as the Georgia Chapter President of Wind Sports for Wounded Warriors; a 501c non-profit that focuses on the physical and emotional health of combat veterans by participating in kite boarding, paddle boarding, surfing, and other ocean sports.